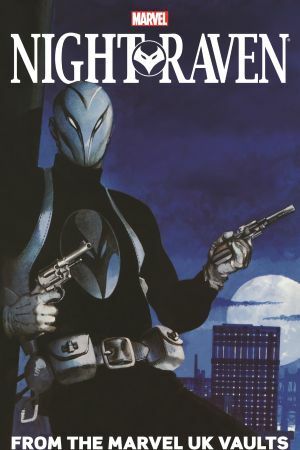 Who is Night Raven? Find out in this complete collection of classic tales from the Marvel UK archives! 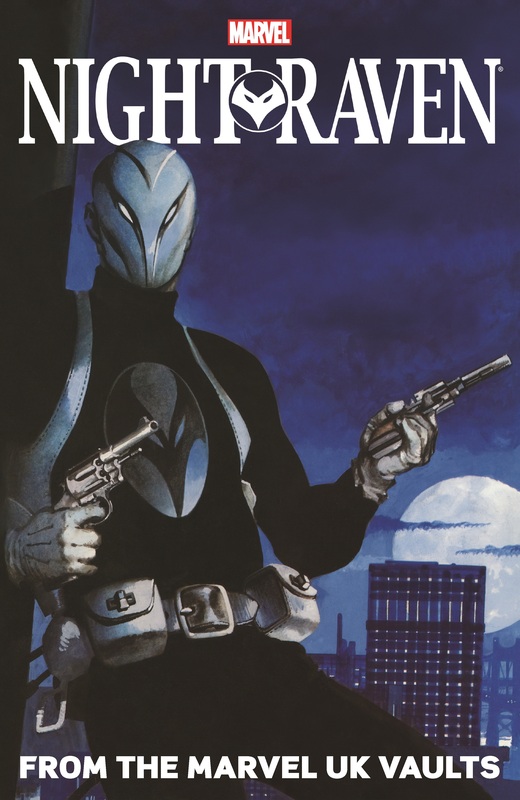 Join the mysterious masked vigilante in his pulp-era war on crime as this lone man of justice stealthily stalks his villainous prey on the streets of New York City — and brands criminals with the mark of the deadly Night Raven! Follow this dark avenger into battle with mob bosses, murderers and miscreants like the Taxman, the Assassin, Dragonfire and more — in rarely seen stories by some of Marvel UK's finest talents, including David Lloyd (V for Vendetta)! 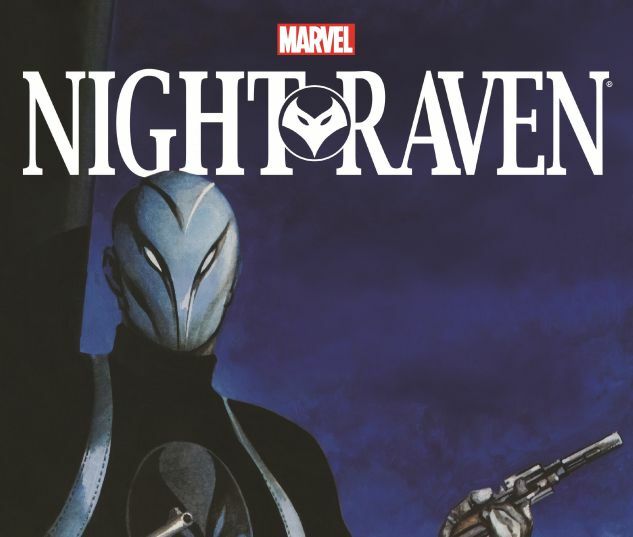 Where brooding darkness spreads its evil wings, the Night Raven stings! Collects Night Raven material from Hulk Comic #1-20; Savage Action #1-4, 6, 8, 12-15; Marvel Super-Heroes (UK) #382-386, 389-395; Daredevils #6-11; Mighty World of Marvel #7-17; Savage Sword of Conan (UK) #85-92; Captain Britain (1985) #10-12.